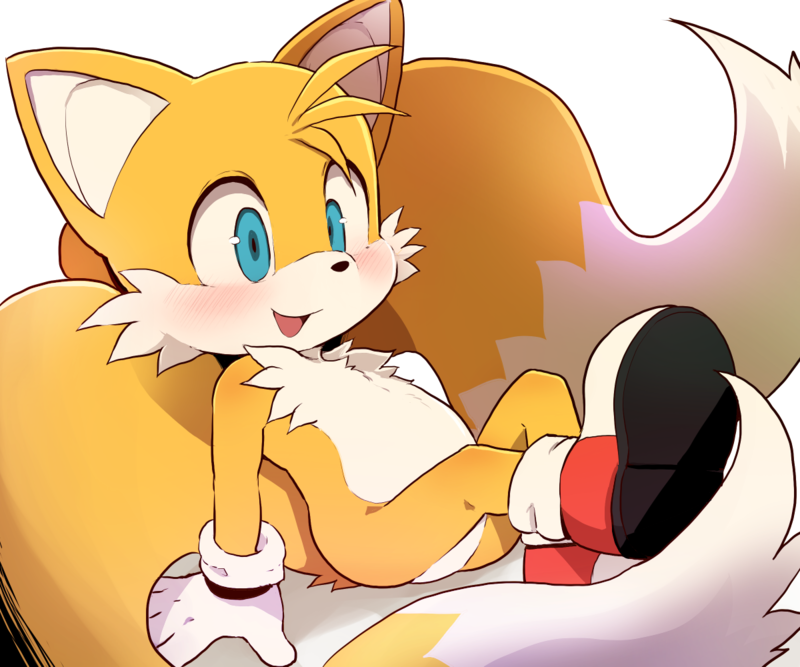 It's always good when you post your Tails art here, as the world needs to see it. I just realized that this adorable picture didn't have any tags, so I fixed that, because people need to see this. DAGASI you really make such fine Tails Prower, he is the reason why I am a furry and my character is an inspiration to him Tails Einstein XD. No way, I also became a furry because of Tails, and he's my biggest inspiration in real life and for my D&D character. And I also agree that DAGASI should draw more of him, as he's my personal favorite artist when it comes to my boy Tails. I concur! Tails is definitely the best! He also inspires me for a lot of RL scenarios. However, I'm no furry...uuunlless we are talking about Tails of course! Same, I'm no real furry, only for Tails am I.
Oh yes, very good. I know where this one's going. OMG! So freaking cute! I just want to snuggle up with him so bad. This...is freaking adorable! Like cute as all hell! Well that's a cute pose. Your Tails is just too cute. He's perfect.